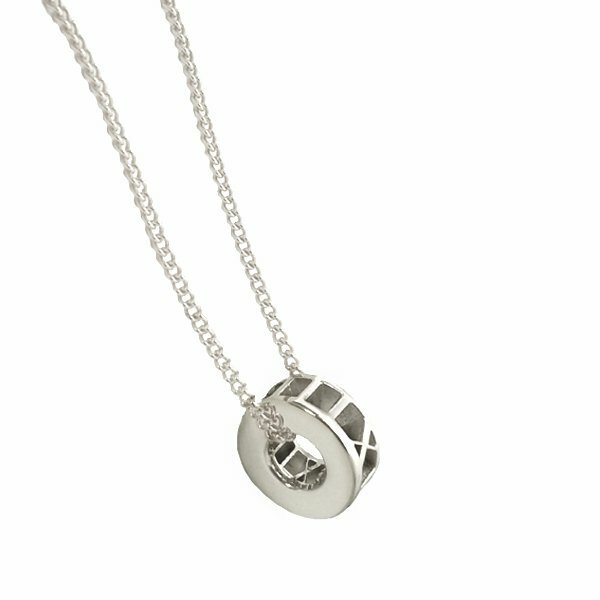 Mark a moment in time, with the Momento pendant designed for both females and males. Inside the pendant, are moulded Roman numerals MMXVIII (2018) alongside a solid surface for engraving and personalizing the piece. 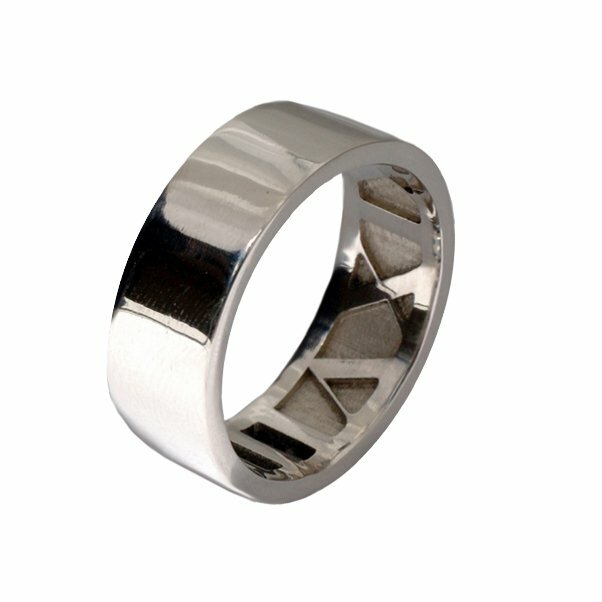 This timeless design will forever commemorate your milestone birthday, graduation, anniversary or other special occasion. This piece comes on a solid 50cm 9ct gold curb chain. Further customisation available upon request. 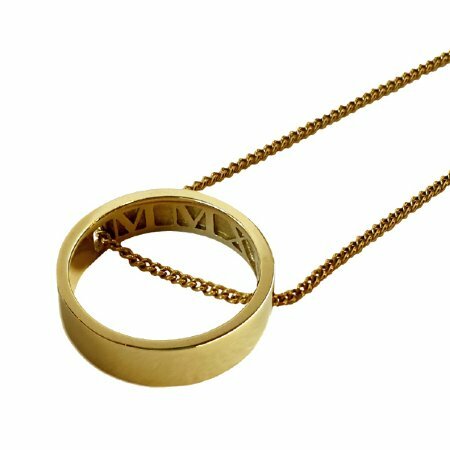 Please note for engraving over 15 characters, your chosen text may need to be applied to both the inside & outside of the pendant. 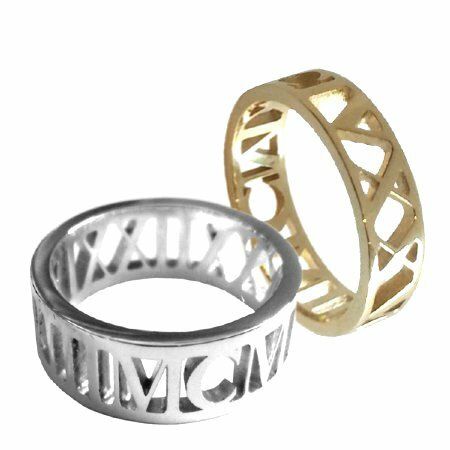 All hand engraving is completed in a script or block style. When selecting a custom option please be sure to fill in all the relevant custom fields. Please allow approx. 2 weeks lead-time for 2018 pendants or 3-4 weeks for a custom pendant. Please contact us if you require your order for a specific date. 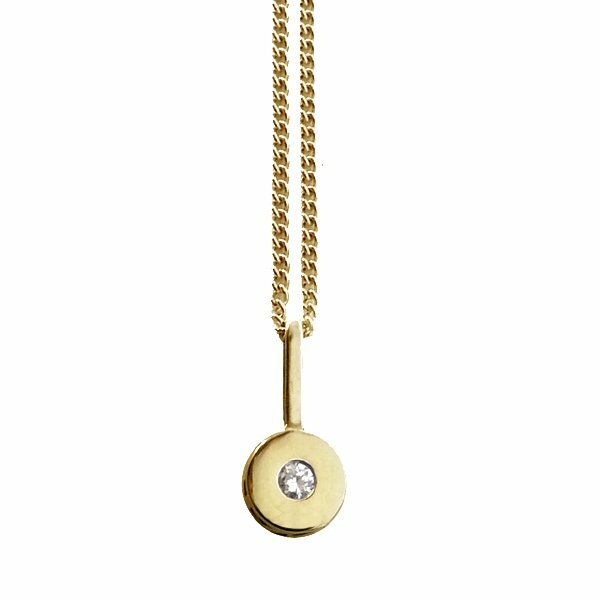 The Momento pendant measures 20mm in diameter & 5mm in width.